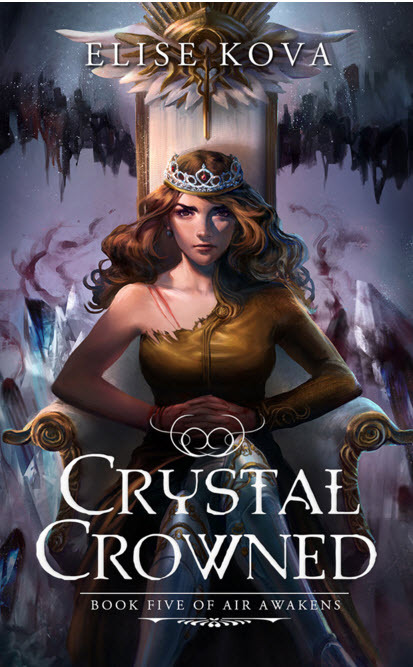 Cover Reveal for Crystal Crowned by Elise Kova!! From time to time I get to help one of my favorite authors, Elise Kova, reveal the cover for her next completely amazing novel. 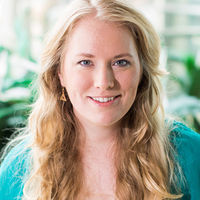 This time it’s for Crystal Crowned, the last book in her Air Awakens series. I have mixed emotions about this cover reveal because it marks the end of this completely amazing series. I have found it to be a rare series that never fails to send me on an emotional roller coaster then leave me with a book hangover…And I don’t want to see it end. But the cover is so beautiful and you can’t help loving it….